“AM” does a great job of navigating the tricky waters of intermingling musical genres, and keeps the listening experience interesting with a varied track listing. This album covers the emptiness of the nightclub scene and the pain of heartbreak in a way that isn’t exactly new. Some changes in theme would have made “AM” a little more engaging. 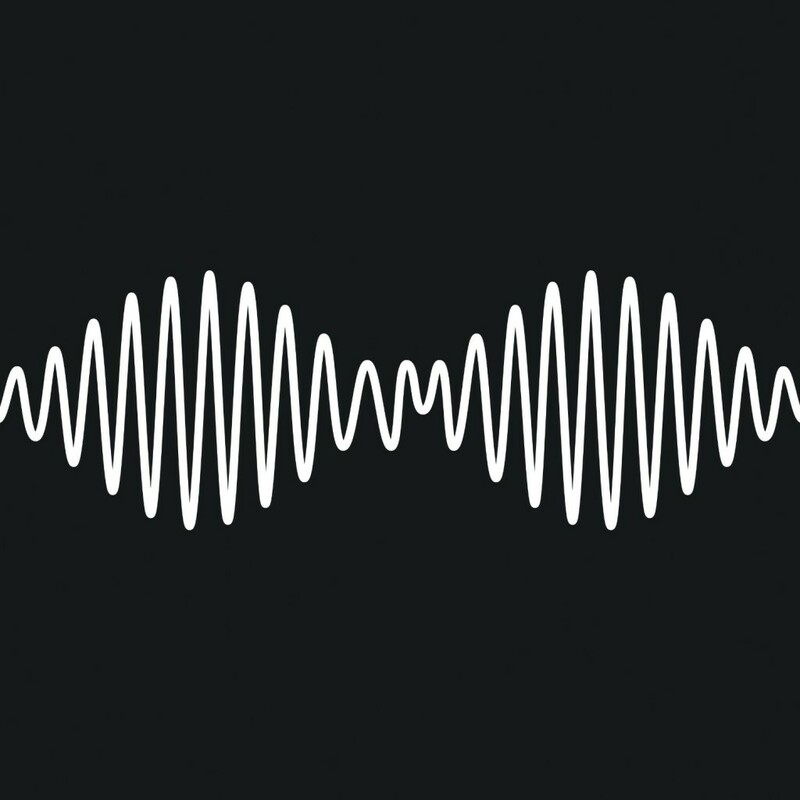 Opening with the intense and melancholy “Do I Wanna Know?” this album immediately assures the listener that the Arctic Monkeys have moved on from the swaggering early days of “Whatever People Say I Am, That’s What I’m Not”. Tense and contemplative, it is enthralling, although something of a downer choice of album opener. “R U Mine” immediately dives into more traditional indie rock territory, with a driving bass and some impressive guitar riffs. 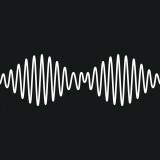 It is easy to see why this accessible and catchy number was the first single released from “AM”. “One For The Road” pushes a strong drumbeat and the creative use of keyboards on a track that keeps promising to get off the ground, and does not disappoint when it finally does. “Arabella”, the album’s promotion-only release, persists with the theme, weaving taut percussion with the Arctic Monkeys’ love of telling stories to create a jarring and moody song that is surprisingly easy to listen to. “I Want It All” launches into Kasabian-style swagger with a driving beat, screaming guitar, and glam rock vocals. Playing this at a party would definitely lead to dancing and high-pitched attempts at singing along. In contrast, “No. 1 Party Anthem” is deceptively named: the track opens with a mournful meditation on sleazy bars, and builds from there with jangling guitar and throbbing bass. Turner urges the listener to “come on, come on, come on” and dive into a smoky world of guitars, booze, and meaningless interactions with beautiful women. “Mad Sounds” remains thoughtful and melodic, but with a more cheerful and optimistic view. Turner’s laconic cadence brings to mind a young Lou Reed, and the “ooh la la’s” of the chorus do nothing to dispel that impression. “Fireside” immediately launches the album back into indie rock. It threads keyboards into aggressive guitar riffs, mixed with a gritty lyrical depiction of the heartbreak of loss and the difficulty of moving on. Hip-hop inspired drum and bass leads into the album’s third single, “Why’d You Only Call Me When You’re High?”. This fairly upbeat track tells of an attempt to arrange a late-night assignation with a girl who, based on the chorus, is fed up with booty calls. The almost pleading tone of the vocals and the lyric “Decided that once again I was just dreaming/Of bumping into you” suggest that there may be a deeper meaning to the man’s persistence, but we will never know. “Snap Out Of It” is almost poppy in its opening, but jumps back into familiar territory when the drums kick in along with more glam rock vocals. The fast-paced song carries an undertone of desperation, as Turner asks an ex-love to “snap out of” her long-term commitment with someone else and return to him. “Knee Socks” is a drum-heavy musing on yet another disappeared love, the kind of song you can put on in the background and relax to. “I Wanna Be Yours” is a ballad on longing and the ache for proximity to the one you desire, even as their “coffee pot” or “leccy meter”. Based on a romantic work by performance poet John Cooper Clarke, this is the perfect way to round off an occasionally melancholy album with just the right combination of hope and despair. This kind of variety is what fans of the Arctic Monkeys’ ever-changing brand of indie rock keep coming back to. Nothing about this album is boring, taking as it does the cynical and occasionally depressing nature of modern life and love and channelling it into intense sounds. The genres vary wildly from indie to psychedelic to glam rock and all the way back again. 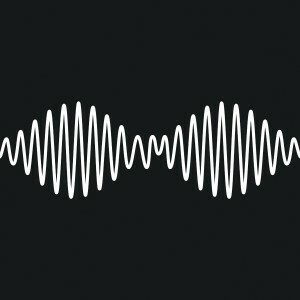 “AM” is a great introduction to the Arctic Monkeys if you are new to their music, and long-term fans will be delighted too.